In January 2000, Raleigh native, Gary Greene, started Greene Resources out of a makeshift home office in his two-year-old son’s bedroom. The drive to start Greene Resources came from a desire to put people first. 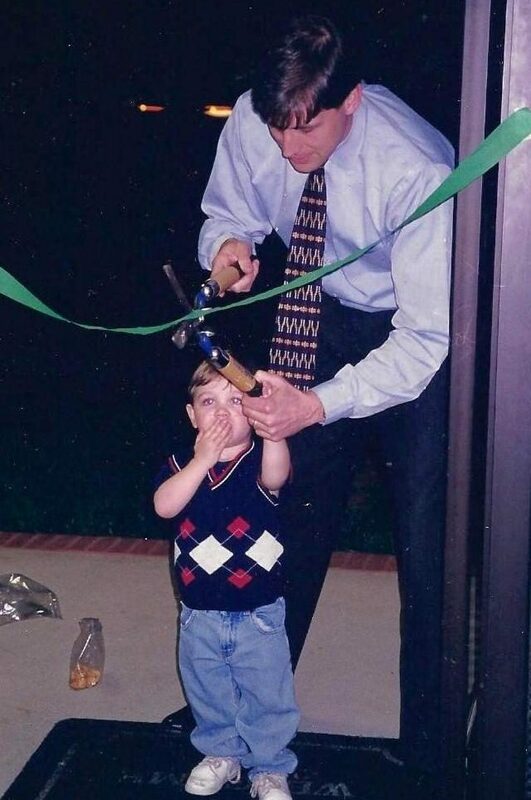 Gary wanted to view the person in search of a career, the business in need of recruiting assistance, and the internal Greene Team as all equal customers. With this mindset, it took only three months until Greene Resources opened its first official office. Today, Greene Resources remains committed to that philosophy. We serve businesses across the nation from our two North Carolina locations in Raleigh and Wilmington. 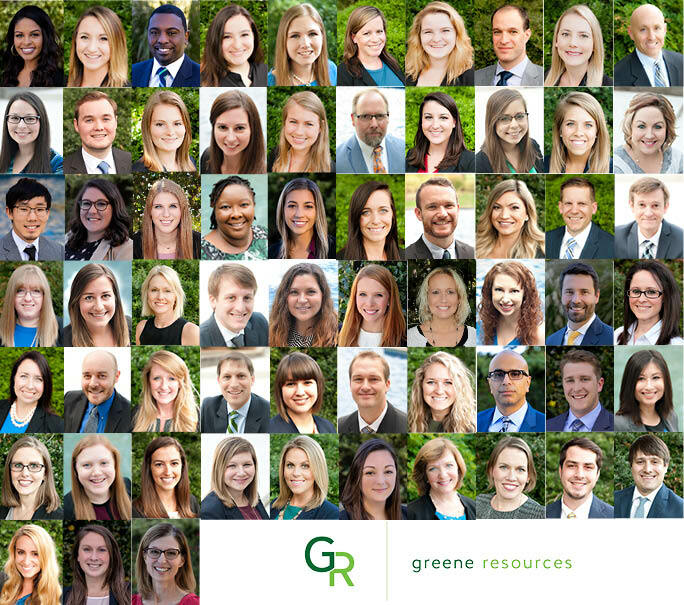 Greene Resources is committed to putting people first and exceeding expectations through purposeful talent solutions. We invest our time, energy, and invaluable resources into locating talented individuals. These individuals will become vital assets to your organization and advance your company’s strategic goals. We believe we succeed when a candidate becomes a valued team member and a job becomes a life-fulfilling career. That dedication has resulted in a growing list of client partners and both local and national recognition. We’ve received awards ranging from the Raleigh Chamber of Commerce’s Integrity in Business Award to Entrepreneur Magazine’s 100 Hottest Companies in America. By valuing our people above all else, we make a lasting impact in the careers, businesses, and lives of those we serve.